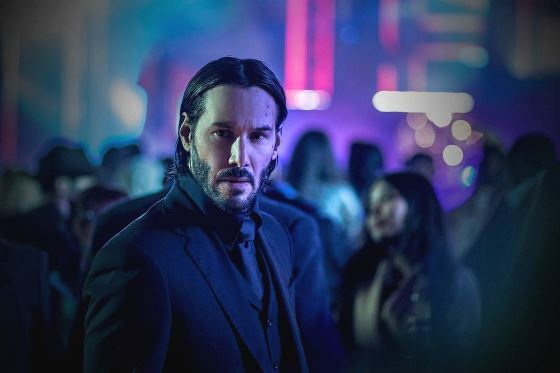 John Wick Chapter 3: Parabellum. Guilty Pleasure time here on the blog. Let's go back fifteen years. Did anyone think that Keanu Reeves' anti-protagonist would have fared so well in the world of ultra-violent action adventure films? 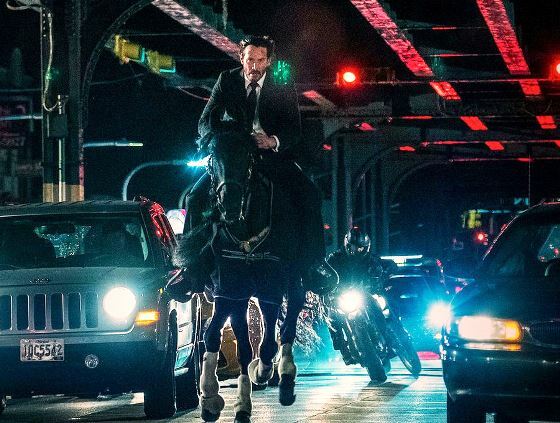 We could make the case that without Wick we wouldn't be seeing an entire generation of movies that have come to the silver screen since. This trailer popped up out of the blue over the weekend.. announcing a May release for the movie, which is sure to make a bundle. Watch for yourself..